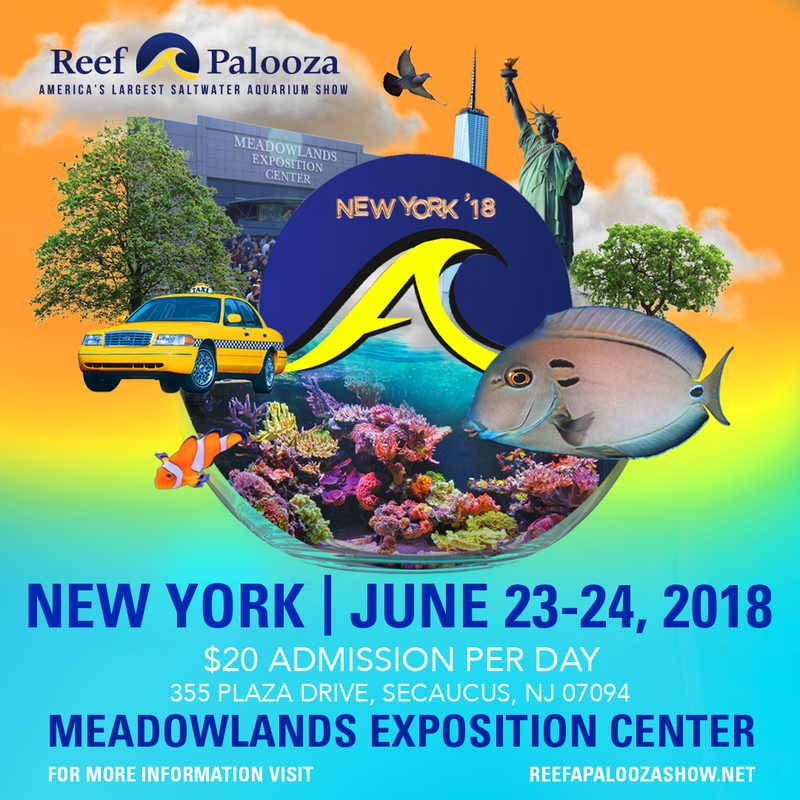 Reef-A-Palooza New York takes place June 23 & 24, 2018, at the Meadowlands Exposition Center in Secaucus, NJ. 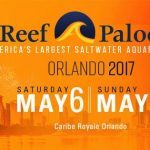 2018 marks the 4th year the show has returned to the Tri-State Area. 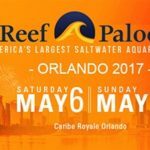 This two-day event will feature over 140 of the industry’s leading coral, fish, and dry goods vendors, and the main purpose of the show is to provide an enjoyable, positive atmosphere that promotes education and product knowledge for everyone, from the beginning to the advanced hobbyist, and everyone in between. 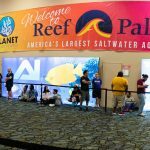 Don’t miss the huge raffles that take place on Saturday and Sunday! 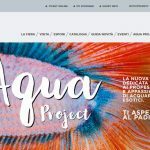 With hundreds of items to raffle off, there is something for everyone. 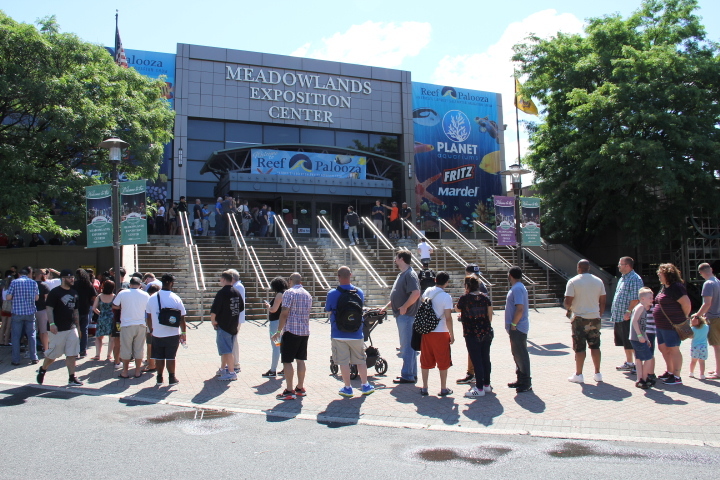 For guests traveling from out-of-town, come and stay right next door to the Meadowlands Exposition Center at the Embassy Suites Hotel. Restaurants, outlet shopping, and the MetLife stadium are conveniently located nearby. New York City’s Times Square is just a short bus ride away. 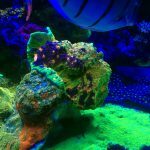 There is plenty to do for everyone!